identityguideline.com provides you with a set of tools to successfully launch and manage your Brand Identity. The Blendable Identity Guideline is your central location where you have secure access to all of your core brand assets, and insight as to how they should be used to maintain consistency for your brand. 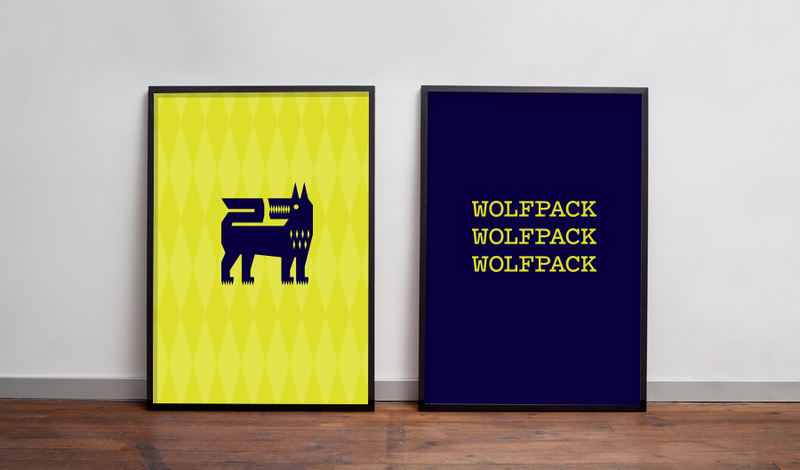 The Wolfpack logo is available in alternate configurations to accommodate varying creative and functional applications. Each configuration is to be regarded as a whole unit and no piece of the logo should be altered in any way. 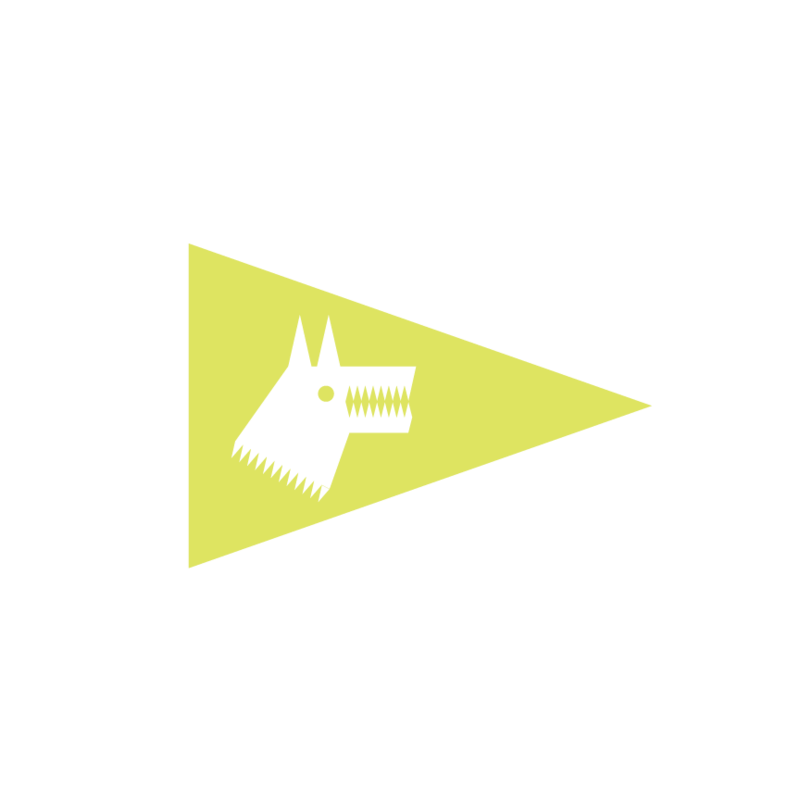 The wolf is the primary visual identifier of the Wolfpack system. 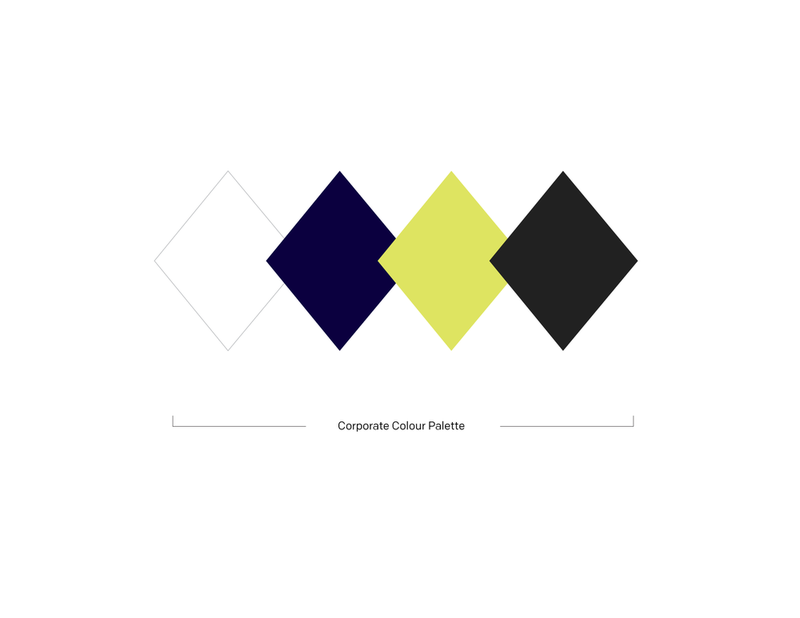 It is portrayed in a geometric figure along with the rest of the visuals and typography, achieving a cohesive brand. The organization's name is the prime source of representing its goal of building connections in the community. 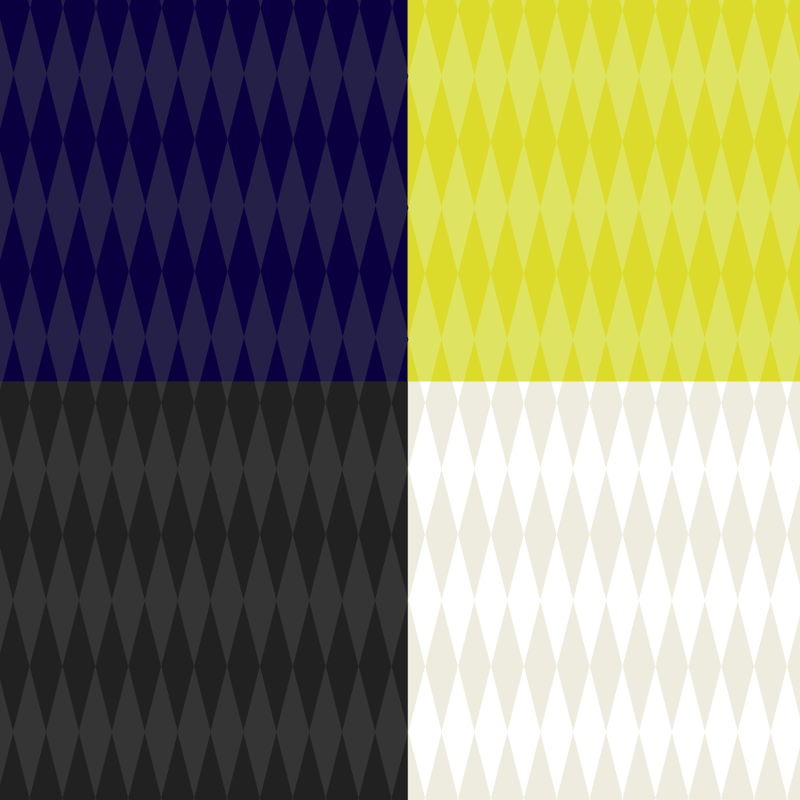 Pattern - The Argyle Diamond has been mirrored to create a repeatable pattern to be used on marketing materials where suitable. 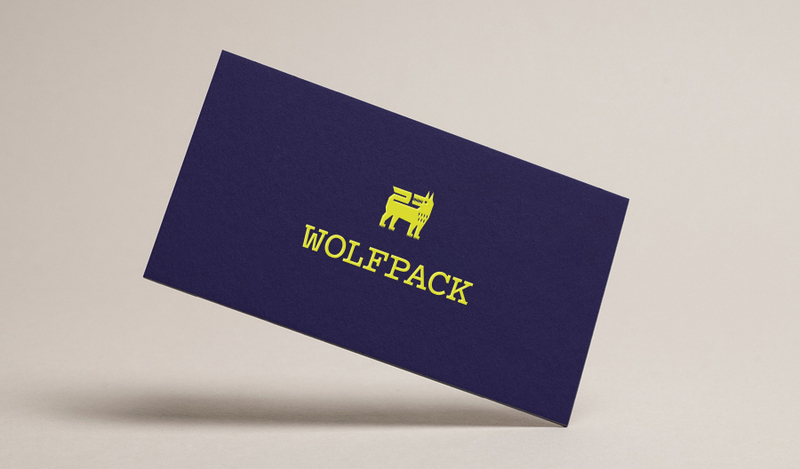 For the Wolfpack visual identity, each asset is available in alternate configurations to accommodate varying creative and functional applications. Each configuration is to be regarded as a whole unit and no piece of the logo should be altered in any way. Please be sure you comply with our usage guidelines.